New VESA Mount Adapter For Your iMac? 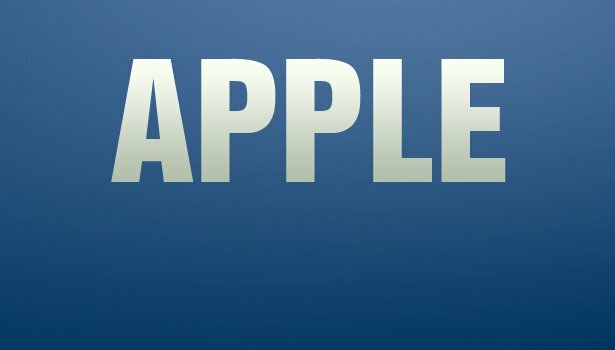 Today, AppleIndisder made a special announcement. They’ll now be selling a new VESA mount adapter. This new feature will be available for both their 21.5″, and their 27″ models. If you want the adapter, which you’ll have to purchase with a new iMac, you can get your hands on it for an extra $40, not a bad deal really. Many people were looking for some sort of a VESA mounting capability for their iMacs, and, without a doubt, these people can now rejoice. Unfortunately, if you own one of these iMacs, you won’t be able to just buy this adapter as an add-on, because it’s built into the technology. So, if you’re really looking to get one of these, you’re going have to buy a new iMac, because you have to decide right at the outset whether or not you want to have this as an addition, as the new iMacs are built around this technology, not just “snapped on”, like many other of Apple’s accessories. This is no doubt disheartening news, for people who have an iMac currently, and don’t want to have to go out and buy a brand new one, just to get this VESA mount technology, but it looks like that’s just how it’s going to have to be. Sadly, if you’re looking to get your hands on one of these, you’ll have to search around a bit, as they’re currently not available at all the normal places you would pick up a regular non-VESA iMac. And, once you do find it, you’ll typically wait around 7-10 days for it to arrive in the mail (though, they usually have rush options available). It’s nice to see that after Apple was getting some customer complaints over their newer models not having the VESA technology, they said they were going to take these complaints into consideration, and, low and behold, they did. It’s rare nowadays to see companies going so far out of the way in their design decisions to cater to what their fans actually want, but, when it comes to that, Apple seems to top the list, and, given their customer-oriented, culture, it’s likely, that they’ll continue to do so. This now gives buyers of the new Macs, one of two options for mounting on their desktops at checkout, and both of these accessories are made from Bretford, with one of these two options, actually allowing you to mount either a MacBook, or another display on the same mount, which is neat. Luckily, the new iMac with the new built-in VESA mount technology, will still be able to work with 3rd-party equipment, such as the mounts that Bretford makes. Fortunately, Apple is now making these mounting-capabilities for their smaller device, the 21.5″, which they hadn’t done before. Only the larger displays got love before, so this is a nice thing to see. Can’t wait to see what they churn out next. Apple iWatch Is Doing Well, Though Still Has Issues. Will We See a 2013 Release?